Best Actress has what is perhaps the widest gap between the front-runner and the other contenders. 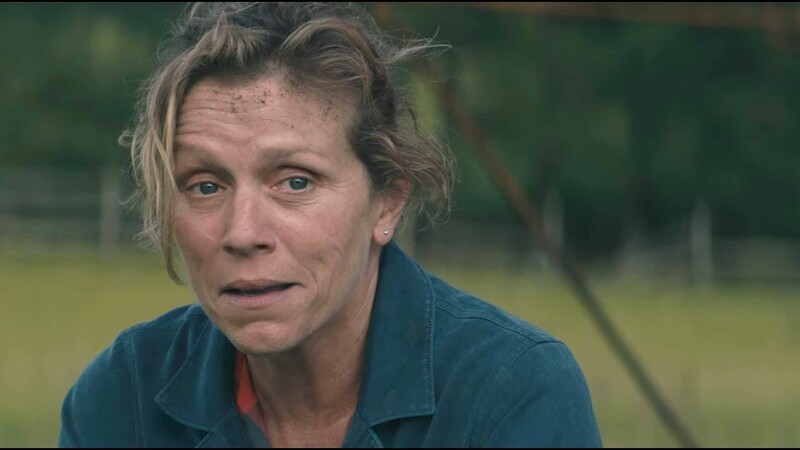 I mean, France McDormand is cleaning up from award show to award show. It is difficult to see anyone else taking that Oscar. But, you know, I have to keep all other options on the table. Otherwise, there wouldn’t be an article to write. Having the screenplay category split in two generally makes predicting the nominees and winners fairly easy. 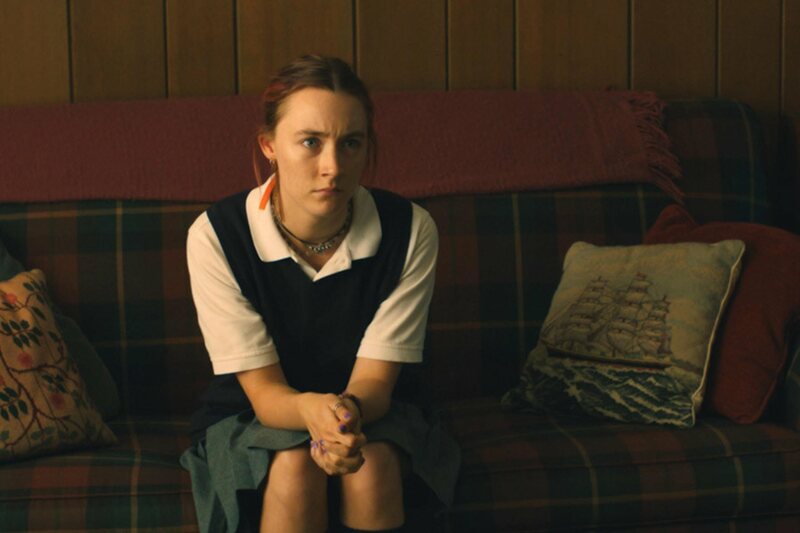 At this stage in the 2018 awards season, though, there are plenty of outliers who could sneak into the mix. Even scripts that seem like obvious choices could become victim to an upset. 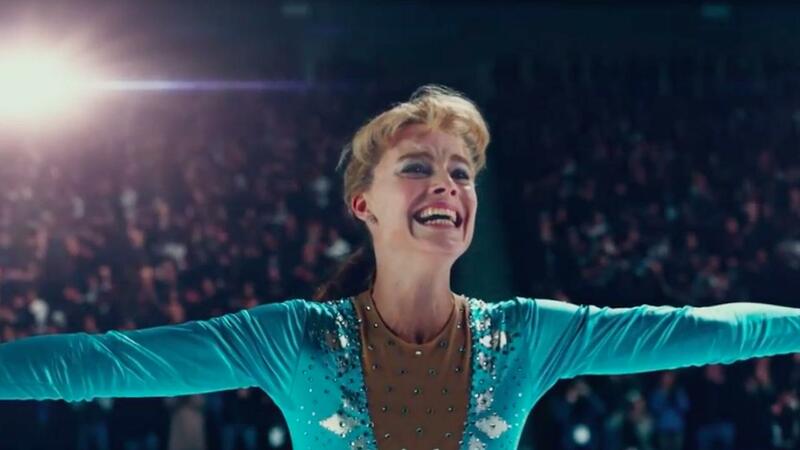 There is one word that describes every facet of the film I, Tonya. Energy. From the acting performances, to the editing, to the camera work, to the dialogue, to the framing device, to the soundtrack there is a constant and consistent energy. There is never a wasted or dull moment. 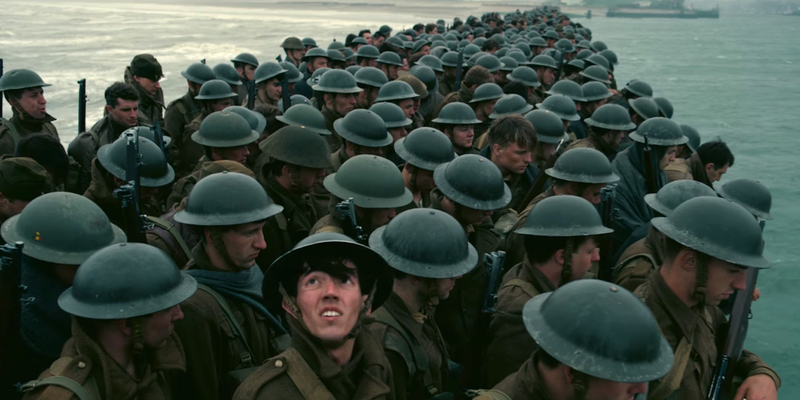 It is a two-hour movie that breezes by. 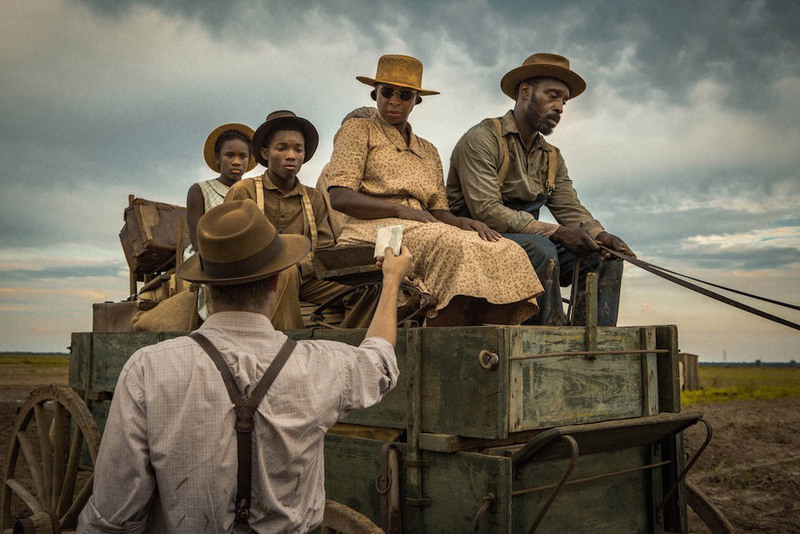 This year, the two supporting acting categories are steeped with talent. Thankfully, both categories also have a few clear favorites that will rise to the surface and make my job a little easier. 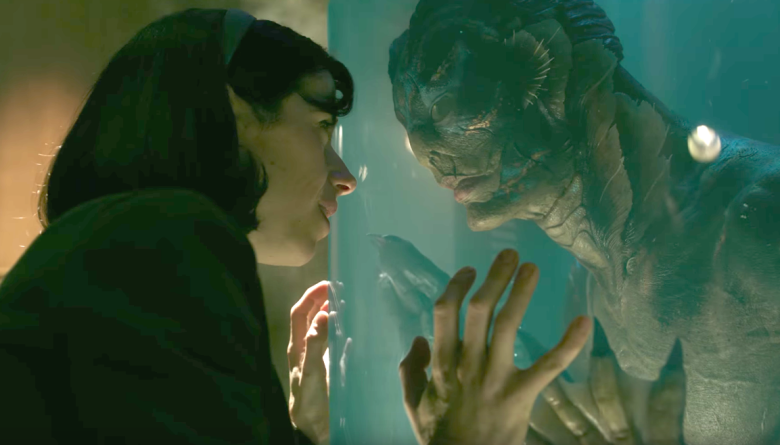 In my mind, Best Supporting Actress is already in the books. Then again, apparent certainty can blind one to other variables, so maybe take a grain of salt or two on this one.